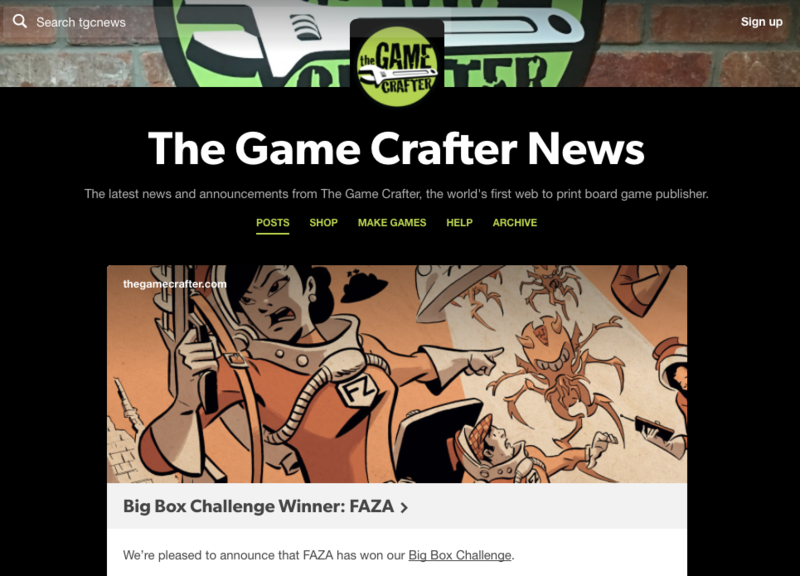 So this is some really great news, FAZA won the Big Box Challenge on The Game Crafter! Alex Coulombe, the judge for the competition, played FAZA with his gaming group multiple times. Check out his detailed document outlining what they loved about FAZA. This news was cross posted to my personal blog as well. 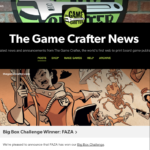 Previous postShow Some Love for Faza on Board Game Geek!